No matter where you are traveling to on your holiday, you have to make sure that you and your belongings are safe. We have put together a few tips on how best to keep safe and secure whilst traveling. These are the top 10 security tips for traveling to St Lucia and ensuring you are safe. 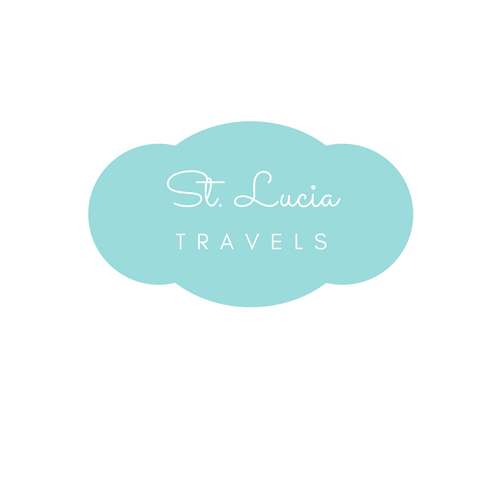 Ready to learn more about how to be safe whilst traveling to St Lucia? Tese tips are perfect for those traveling solo or in a group setting. Make sure to keep your traveling documents secure. Your passport and flight tickets are incredibly important whilst traveling abroad and unfortunately, criminals will try to steal things like passports if they are given the chance, so make sure you keep them secure. Keep them either in your hotel safe or hide it in something like a flat money belt that can be worn under clothing. Minimize the amount of money you carry with you. Don’t hold all your money in one place especially if you are going out for the day. If you somehow lose your money or it is stolen you then have no back-up. So leave some behind in the hotel safe or have two places for storing money on your person whilst traveling. Don’t walk alone. Personal safety should always be at the forefront of your mind especially in a strange land. Try to travel at least in pairs or use a buddy system if you are traveling with a larger group. Don’t let strangers know your plans. No matter how nice they may seem don’t divulge all of your plans to a stranger, they could use this information to find out when you will be out of your room and take advantage of that knowledge. Stay on the down low on social media. This applies more to the security of your possessions at your home. Criminals are known to take information that they have found on social media to find out when it is safe for them to potentially steal your possessions. Wait until you are home to post pictures and details of your holiday. Keep your camera and mobile devices safe. These again are targetable items for criminals and not only will you lose your devices and memories, criminals can then gain critical information about you. Even better, take a dedicated mobile with you when you travel that doesn’t hold any incriminating information. Read the safety rules at your hotel. If for some horrific reason there was a fire at your hotel, you need to know what to do and where your exits are. Make sure to take some time at the beginning of your trip to read over the fire safety information. Respect the local laws and culture. The laws and culture might be different to those in your home country and to keep yourself safe and to make sure you respect the local people, read up on what you can and can’t do whilst there. Watch out for traffic. Always be aware of traffic and vehicles that are moving along the roads in unfamiliar places. Whether as a pedestrian or a driver take great measures to respect other road users to avoid any accidents. Be vigilant. To keep yourself and your possessions safe whilst abroad, always be vigilant and aware of your surroundings. Most criminal acts are chance attacks, so don’t give a potential criminal the chance. If you have to carry a bag around with you keep it locked and on your person at all times. And lastly, always check hotel or resort reviews before traveling. These tips apply at large to any destination. But why would people try to steal passport? That’s no money.